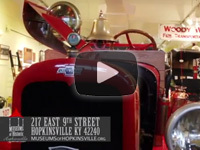 Visit Museums of Historic Hopkinsville Christian County in Hopkinsville, KY and discover the rich – and sometimes bizarre – history of southwestern Kentucky. 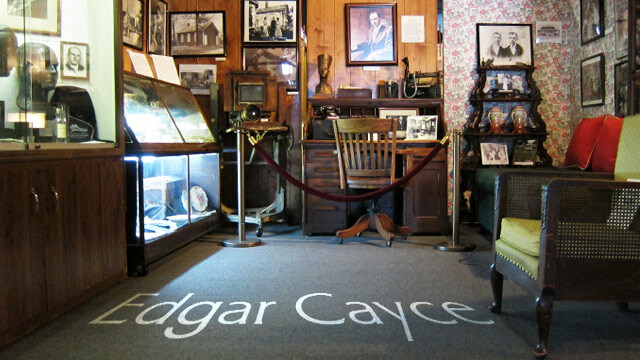 From the early works of American psychic Edgar Cayce to tales of the Black Patch Tobacco Wars and the vigilante Night Riders, the past is present at this Kentucky museum. Wondering what to do in Kentucky? 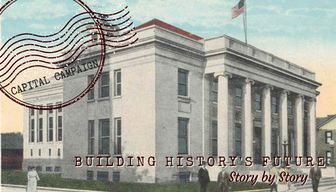 At The Pennyroyal Area Museum, explore regional African-American history. 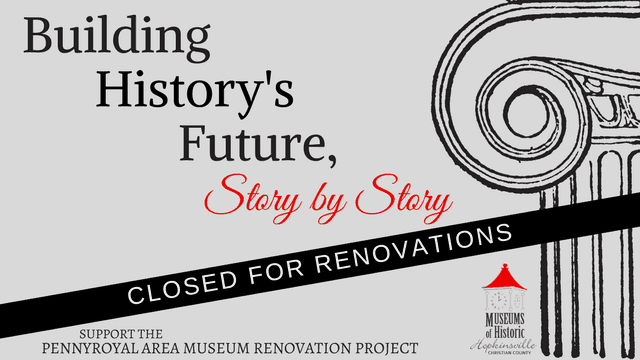 Survive a close encounter with “The Kelly Green Men.” See the miniature circus which may have inspired Robert Penn Warren’s Circus in the Attic. Find more circus fun in the Charles Jackson circus collection. 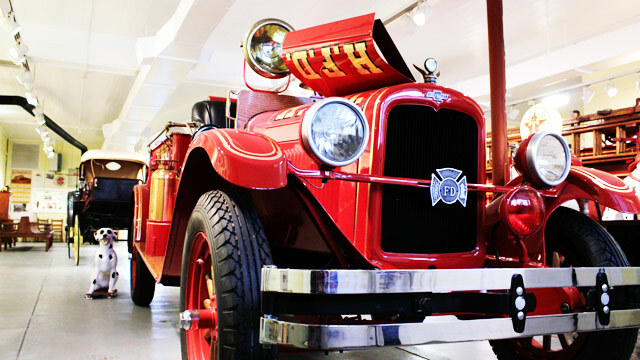 Or see classic cars and antique fire trucks at the Woody Winfree Fire-Transportation Museum.